UK Stampin' Up! 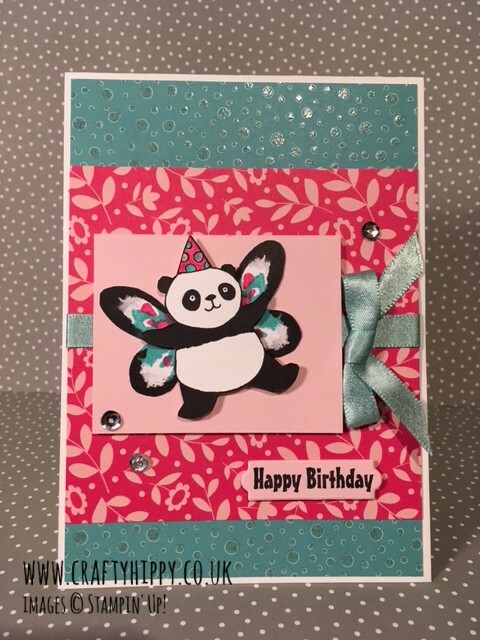 Demonstrator | make beautiful cards | Crafty Hippy: Create a Panda Fairy using the Party Pandas and Watercolor Wings stamp sets from Stampin' Up! Create a Panda Fairy using the Party Pandas and Watercolor Wings stamp sets from Stampin' Up! I don't know why, but when I first saw the Party Pandas stamp set fairies immediately came to mind. 'How cute would our Pandas be with wings?!' I thought. 'I need to make a Panda Fairy' I thought. And then it struck me. Watercolor Wings. The perfect sized set of wings. 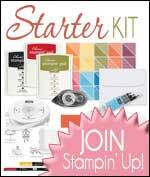 I now realised I had everything I needed in my Stampin' Up! 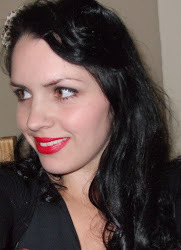 stash to create a Panda Fairy. I was in such a rush to make my Panda Fairy that I didn't really think the rest of my project through, so this is the result! I've used the gorgeous shimmering bubbles paper from our Myths & Magic Specialty Designer Series Paper - you can just make out the light catching it in the picture. As we're currently in the middle of Sale-A-Bration, our annual giveaway promotion, that means you pick a free gift for every £45 spent on Stampin' Up! products (excl. P&P). 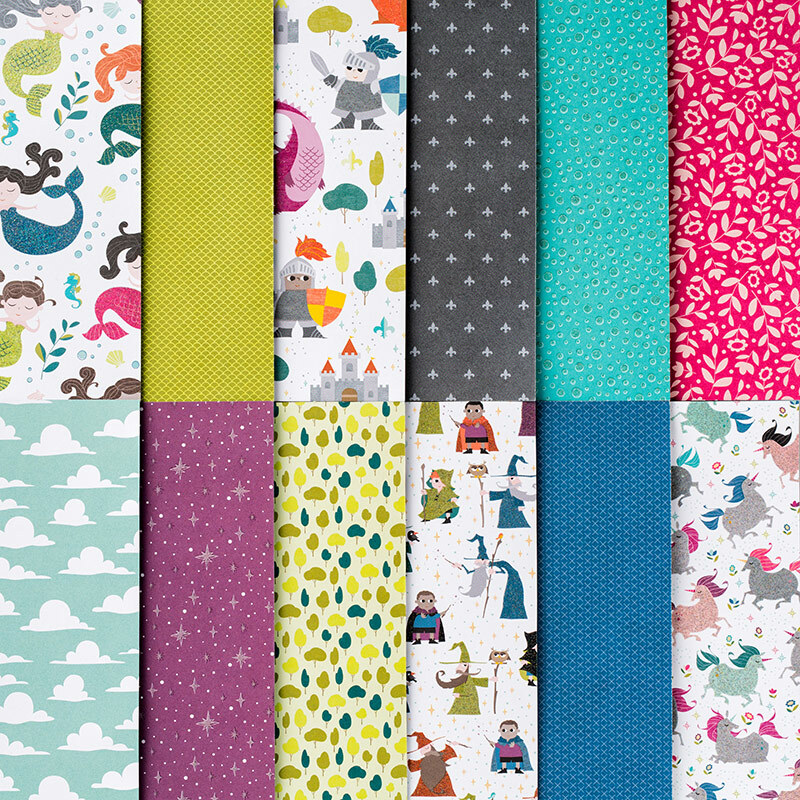 Party Pandas is one of the freebies from a range of papers, stamps, dies and accessories. 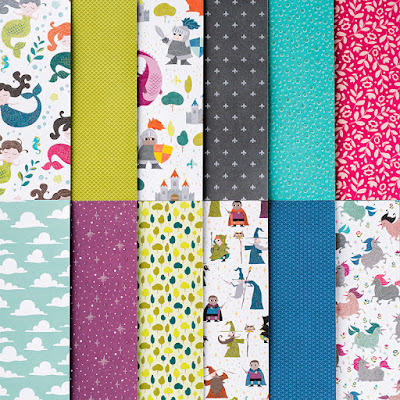 You can check out the free items in the Sale-A-Bration Brochure - and you'll be prompted to add them in the Checkout when you order.